I could nail this photo with better glass and a tripod. Oh well, not bad for the kit lens[1. Canon EF-S 18-55mm f/3.5-5.6], right? 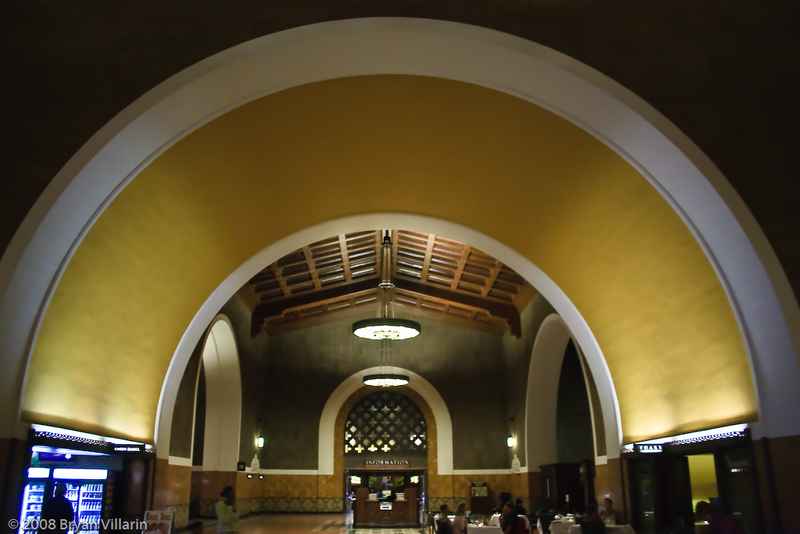 Taken at the entrance of Los Angeles Union Station. Previous Previous post: I love portraits – want your own?